The new year is such a great time for vision and goal setting, for removing what's holding us back and just getting back into the flow of our lives, and making a positive difference in what ever way we can. Personal coaching session and group webex's are available to help support you doing that. Coaching can include a number of 1 hours sessions over a few weeks or months; a slightly longer but single session; or even a 0.5 day to 2 day retreat where you get to explore a wider range of topics you'd like to focus on for 2018. Posts written to help you understand the role of coaching include: How I coach, the tools available when being coached, the art of asking powerful questions, and the use of unconventional tools in coaching. More about services available to organisations can be found here and here. Here's to a fabulous 2018 full of inspiration and joy. How is 'maverick' spend setting you back? Words have power and in this post written for Future Purchasing I explore the negative and unintended consequence using the word 'Maverick' has on our relationship with the very people we're describing as such. Are they answers or solutions because using one of these may help you find what you're looking for when using the other won't! Is defining it as a problem the real problem? 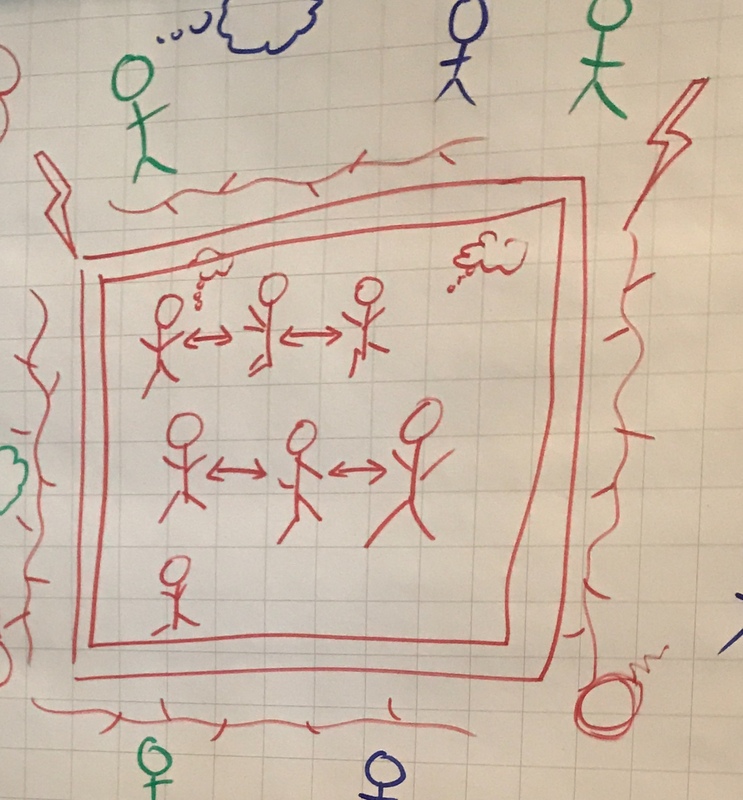 Is there barbed wire between you and your stakeholders? Is it procurement that's behind the high walls surrounded by barbed wire in this picture, or your stakeholders defending themselves? Procurement doesn't take place in a vacuum. 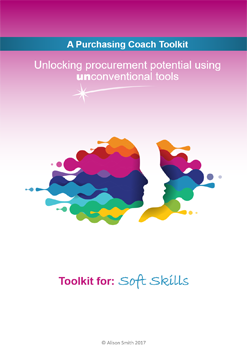 Instead procurement is undertaken in a complex environment with multiple parties, often with conflicting objectives, and various beliefs about who is responsible for what. Effective stakeholder engagement, cooperation and communication is therefore essential for any procurement activity to be successful. It's a topic I return to often here (see links at the bottom of this post to other posts I've written on the subject), and certainly something we explore in coaching and training sessions. Human relationships are not always easy. Especially when we often start with the premise that we're right, and it's the other person who needs to be persuaded of the error in their thinking. The challenge is then about us putting our beliefs down long enough to understand the impact our behaviours are having on the situation, and then as a result of that insight making changes to our own communication. The above picture was the outcome of that request. The group described their stakeholder sitting behind high walls, which were also surrounded by barbed wire. As they drew the two images they were discussing the reasons behind the situation, and options to positively change the relationship. This post "it's like talking to a brick wall" takes the use of metaphor a little further than we went during the workshop. One thread of discussion included the group wondering who had built the walls, and a solution emerged once they took responsibility for the current situation. It would seem they'd felt isolated from their stakeholder, and unable to talk the same language to get them to listen. I may have even asked if it was really the stakeholders behind the high walls or procurement. As they explored dismantling the walls other solutions appeared, and a confidence emerged that the current situation wasn't set in stone. They discovered they did have much they could do to alter the situation. If you've tried to resolve a situation using more conventional means you may want to try more unconventional tools, after all where has convention ever got us? 10 things to remember when communicating. We assume other people think just like us, and therefore give them what we would want in this situation. The world that you see is not the whole truth. Is your language stopping you from finding a solution. 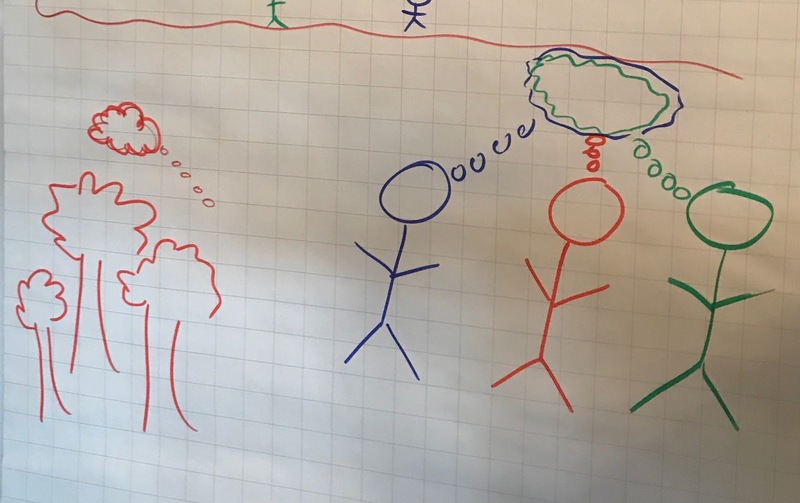 Standing in their shoes to get an alternate perspective - a tool I use with most coaching clients because it's the quickest way I know to get a different perspective on a situation. Are Procurement set back by arrogance? a question a procurement team asked themselves during a strategy day I facilitated. I've just had one of those great months full of what I'm passionate about. 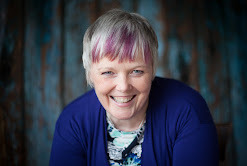 Just in case you're not sure what I do, therefore, I thought I'd summarise why I'm so enthused, and then share a few posts that I've mentioned to people recently in a "I've written a blog on that" sort of way. Category management / procurement workshops - including stakeholder engagement, value levers, and creativity. Keeping the energy up, minds open and constantly looking for new ways to bring the 'theory and process' alive. 1:1 Coaching - OMG - I love the diversity of challenges we explore, and real difference it can make. Always searching for those powerful questions that unlock people's potential - in procurement, business and personally. Writing - more very soon on this - with great things planned for 2018. After a busy few months of workshops I've a number of new followers for this blog, and as I've also mentioned a few posts during those workshops I thought I'd provide an index of them here. Is your language getting in the way of you solving your problem? The language of change and transformation. When did you last have a walking meeting? 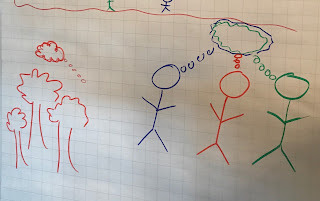 You may also like the advent series of posts sharing more about 25 unconventional tools used in coaching, facilitation, problem solving and innovative thinking. 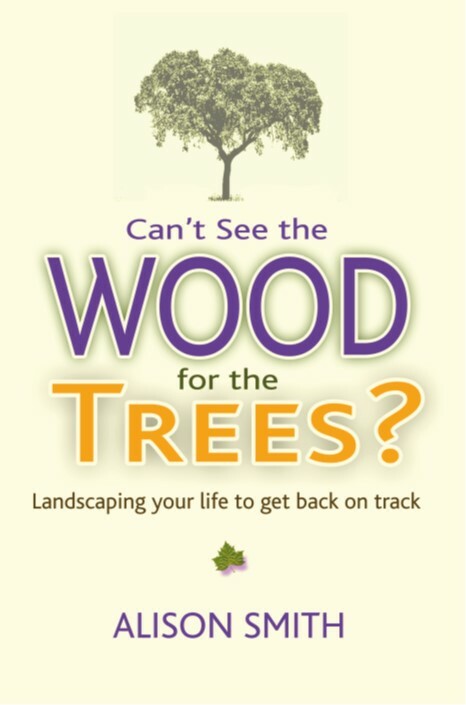 And for anyone interested in reading more about the subject of the book I'm writing then do see my Landscaping Your Life blog. Have you taken your eye off the ball on coaching? 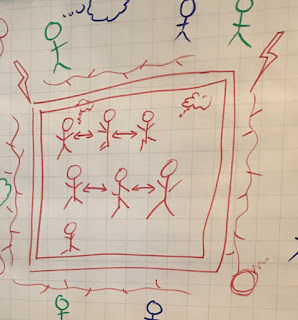 Do you want adaptive of generative learning from your teams? I hope something here will have had you exploring a post or two, and a nugget of insight obtained as a result. Topics for future posts always welcome (please be kind :-)). You may like this post written for Future Purchasing on the critical success factors of procurement. I celebrate a mid decade birthday today - not quite as profound an impact as my 50th birthday but never the less thought provoking as time ticks by and another milestone birthday approaches. I often use my birthday as a means of reflecting on progress, resetting intentions, and inspiring future action. Which means a Transformation Game won't be far away. Are on my To-Be list to be the change I want to see in the world. 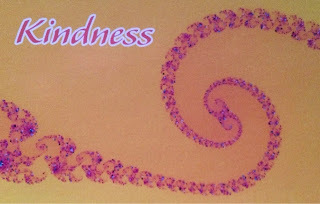 Just like kindness isn't for one day, neither is being loving, trusting and open. What today does help me do though is reflect on how well I'm meeting my intention, and identify ways I can model more of what I want to see in the world - every day - not just my birthday. I've been busy vlogging and thought you may want to see what I've been up to - they're all insights from nature that can be applied to our lives. This vlog is about how to build bridges when we're resisting because we still don't really like the other person. In this vlog I return to not being able to see the wood for the trees and realise you don't have to - you just need to keep moving. I saw this Sycamore tree on the side of Derwent Water in Cumbria and realised we're often in the same predicament and forget there's things we can do to get more grounded. This next vlog might be my new favourite Landscaping Your Life vlog - see what you think - I certainly had fun, and as weird as it might seem I'm sure it will shift something if you're in need of turning a new leaf or two - better if you go out into the woods and do the same. This is from a recent swim in the sea (yes in November!!) and helps remind us that we sometimes need to go through the pain to get to the pleasure. More vlogs using nature to inspire can be found on my Landscaping Your Life YouTube playlist and you'll find more posts on my Landscaping Your Life blog. Landscaping Your Life is just one of the unconventional tools in the purchasing coach toolkit for unlocking potential and getting individuals and teams back on track and achieving their goals.